combat missions and is a decorated veteran. 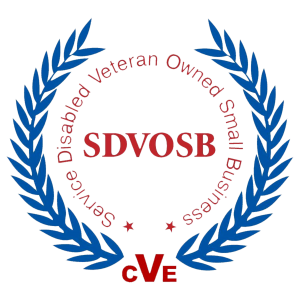 Newport Construction is a Service Disabled Veteran Owner Business. 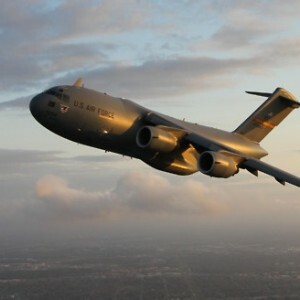 Rob was an Air Force Pilot first stationed at Charleston Air Force Base to fly the C-17 G lobemaster III. This assignment provided the opportunity to fly missions worldwide as well as to fly combat support missions for Operation Allied Force in Europe. Rob was also the Flight Commander in the 85th Flight Training Squadron at Laughlin AFB, Tx graduating 48 officers from T-37 flight training over three years. 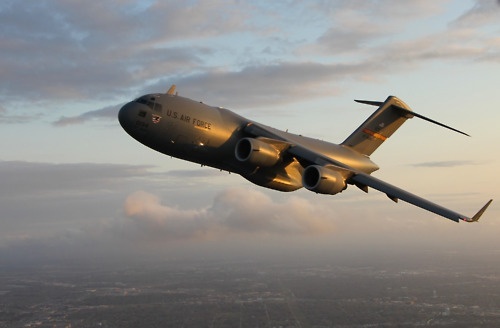 His final assignment in Charleston included the responsibility of creating the Air Force Lean program, AFSO21, at Charleston AFB in addition to routinely flying C-17 missions in combat airlift support of Operations Iraqi Freedom and Enduring Freedom in Iraq and Afghanistan. Included in his many deployments was a tour as the lead airfield intelligence authority in the Combined Air Operations Center for Southwest Asia and North Africa. Following his active duty career he continued to serve in the Air Force Reserves while transitioning to a future in the Construction industry.